Interested in starting your own donut business? There are very few holes in that plan! The donut market -- or doughnut market as some call it -- in the United States is worth a whopping $3 billion dollars. How many donuts do Americans eat per year? 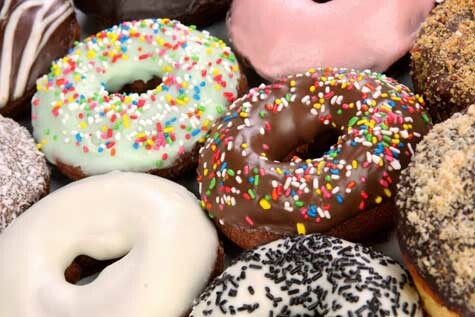 Amazingly, Americans eat close to 10 billion donuts every year. That's an average of 35 donuts per person. Our directory of donut franchises lets you evaluate several different donuts franchise opportunities. Simply click on a donut franchise below to access their franchising information.